The explosion of mortgage debt has made Australian households, banks and the economy more vulnerable to a downturn, but with a robust economy and falling unemployment, the Reserve Bank remains confident that there are no immediate reasons for alarm. Reserve Bank of Australia assistant governor Michele Bullock, who heads the bank’s financial stability department, in a speech on Monday provided a detailed picture of the rapid build-up in household debt since the early 1990s. The ratio of household debt to income has climbed to 190 per cent, from around 160 per cent five years ago, and from 70 per cent 30 years ago. Ms Bullock also noted that in a global context Australians have been particularly enthusiastic in their borrowing. 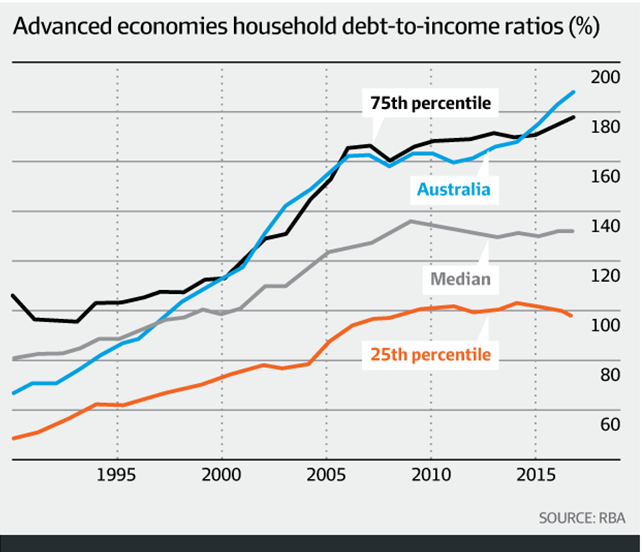 In the early 1990s Australia had debt-to-income ratio lower than two thirds of countries in her sample; now we are among the top 25 per cent, Ms Bullock said. 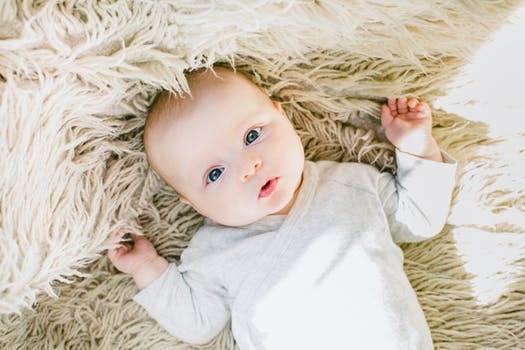 Nonetheless, “while the risks are high, there are a number of factors that suggest widespread financial stress among households is no imminent”, she told an audience in Albury, NSW. Among those factors was evidence that the wealthier households hold the bulk of the country’s total debt, as do households which are headed by individuals in the 35-44-year-old bracket – the cohort with the highest earnings capacity. Ms Bullock also pointed to the buffer from households holding repayments steady even as rates declined over recent years. Her comments were consistent with the bank’s long-stated view that household debt is a problem, but a manageable one given the healthy outlook for the economy and falling unemployment. That said, “It is nevertheless an area that we continue to monitor closely”. Ms Bullock warned that were there “an adverse shock to the economy, households could find themselves struggling to meet the repayments on these high levels of debt”. “If they [households] have little savings, they might need to reduce consumption in order to meet loan repayments or, more extreme, sell their houses or default on their loans,” which would amplify the economic shock. A shock could come from inside Australia, or from outside. Alarm has grown in recent days and months around the potential for a widening trade war, sparked by US president Donald Trump’s increasingly fierce protectionist rhetoric. “They’ve got a fair degree of comfort in the economic outlook – the problem is if they are wrong,” IFM investors chief economist Alex Joiner said. “High but manageable” household debt means that high indebtedness” won’t stop them [the RBA] from raising interest rates if the time comes,” Mr Joiner said. But the debt burden suggests that “if rates do rise, they won’t be rising as far or as fast as they have in the past”. Official rates have been stuck at a record low of 1.5 per cent since August 2016, although governor Philip Lowe has repeatedly said the next move is more likely to be up than down. 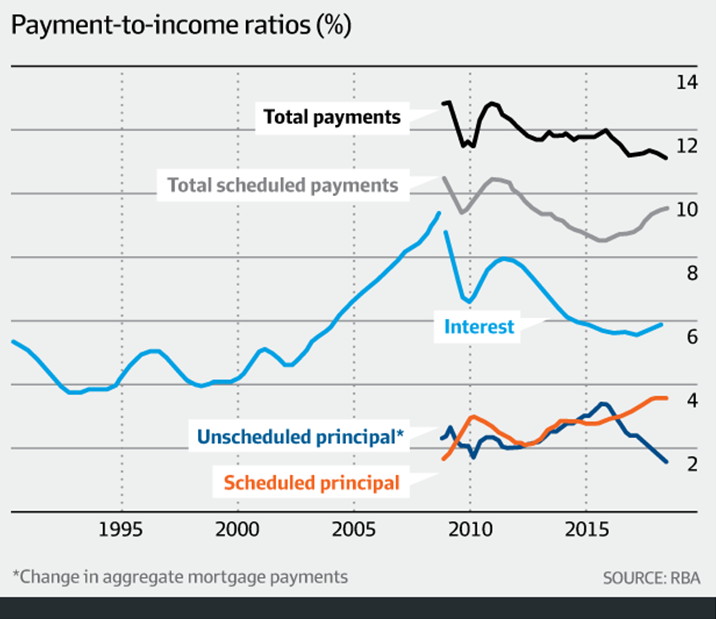 Ms Bullock noted that interest payments as a share of disposable income doubled between the late 1990s and mid-2000s, from 4 per cent to 8 per cent, reflecting larger mortgages and higher interest rates. Since then, this ration has actually fallen as falling rates more than offset the bigger debt piles. This trend has reversed in recent months. Ms Bullock notes, reflecting rises in rates, particularly for interest-only borrowers, including those who have been shifted towards also repaying their principal. “These [is] therefore no doubt some households that are feeling the pressure of high debt level,” Ms Bullock said. There are $120 billion worth of interest-only loans due to mature each year through to 2021. UBS analysts estimate, many of whom will face greater repayments as they are pushed into principal-and-interest terms. 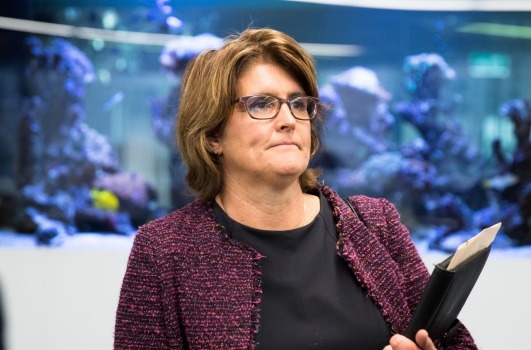 But the RBA’s data “suggest that most borrowers will either be able to meet these higher repayments, refinance their loans with a new lender, or extend their interest-only terms for long enough to enable them to resolve their situation”, Ms Bullock said. With housing credit now making up around 60 per cent of banks’ loans, “the Australian banking system is potentially very exposed to a decline in credit quality of outstanding mortgages”, Ms Bullock said. And as banks all maintain similar exposures and balance sheets, “a problem for one is likely a problem for all”. But the RBA official noted that the risks to financial stability are “currently low”, pointing to regulatory interventions over recent years that have lifted lenders’ capital buffers and tightened lending standards. She also noted that overall arrears levels are “very low”. Ms Bullock also played down the risk of a “credit crunch” – that regulatory tightening would trigger a sharp drop in lending, something some analysts believe could result in a disorderly house price correction. “The main reason is that most households do not borrow the maximum amount always so will not be constrained by the tighter standards,” she said. Not all market observers are as sanguine. 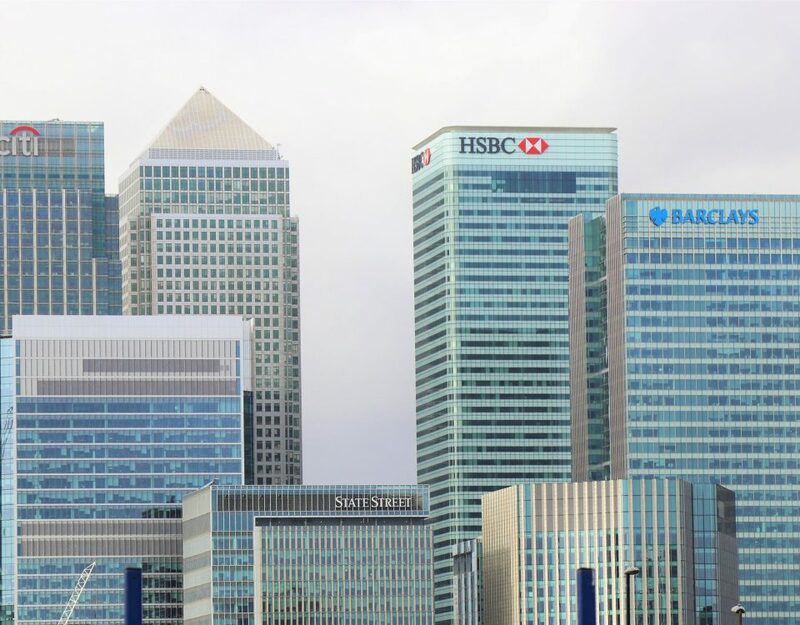 Analysts at UBS do not believe that lenders have materially tightened their lending standards in recent years in response to regulatory pressure, and suggest instead that this tightening has only just started. UBS’s surveys of borrowers who took out loans from 2015 to this year found that in each year only about seven in every 10 of respondents said their mortgage application was “completely factual and accurate”. The Royal Commission does, however, appear to have had an impact. 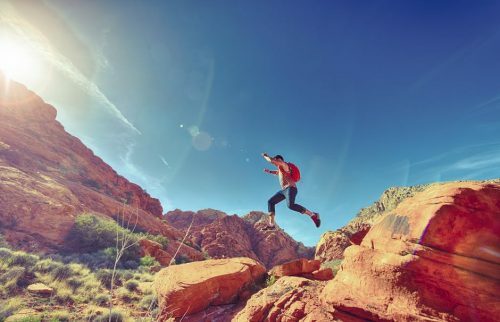 The UBS survey conducted from April to July of this year showed a record 76 per cent of respondents said they were “completely factual” in their applications. 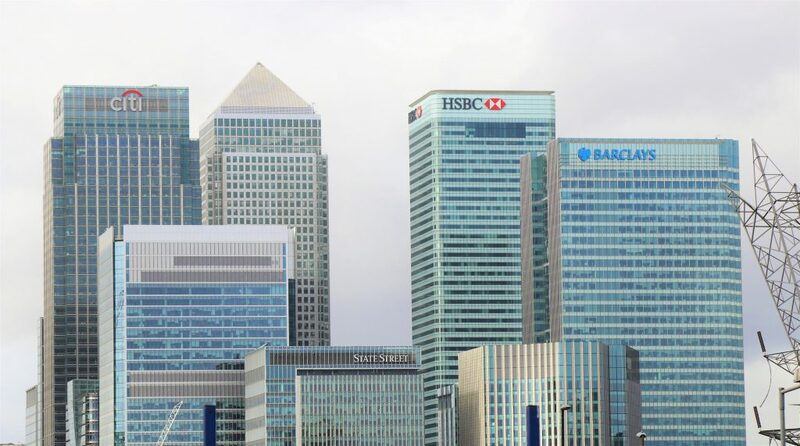 “This suggests that attempts by banks and regulators to tighten underwriting standards were largely ineffective, with customers only seeing a tangible tightening of standards in recent months,” UBS analysts led by Jonathan Mott wrote last week. Ms Bullock also presented data showing that household indebtedness outside the major metropolitan areas was slightly lower on a variety of metrics than their city counterparts. She also pointed to specific “idiosyncratic” risks to certain regional areas, such as the impact of the mining boom in Western Australia. She pointed to the “potential for the drought in eastern Australia to result in household stress” as another regional area-specific risk. Published in the Financial Review on September 10, 2018, by Patrick Commins.